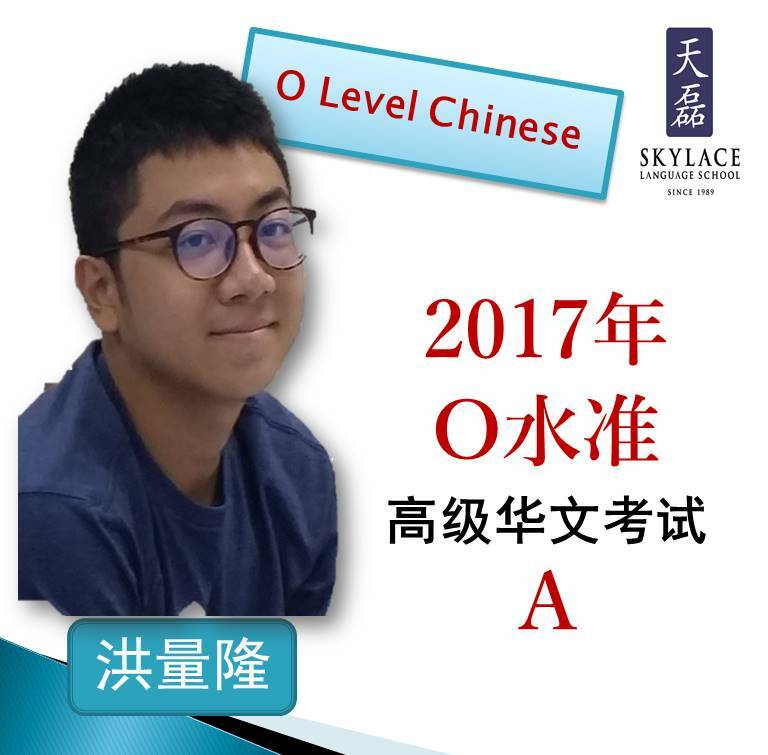 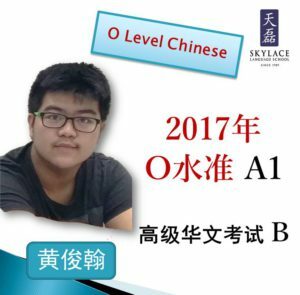 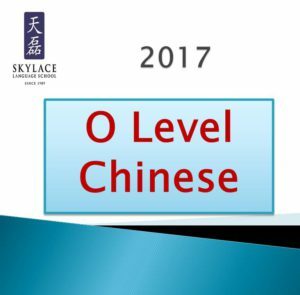 [天磊的骄傲 Skylace’s Pride] 我们三十岁了！We are 30 this year! 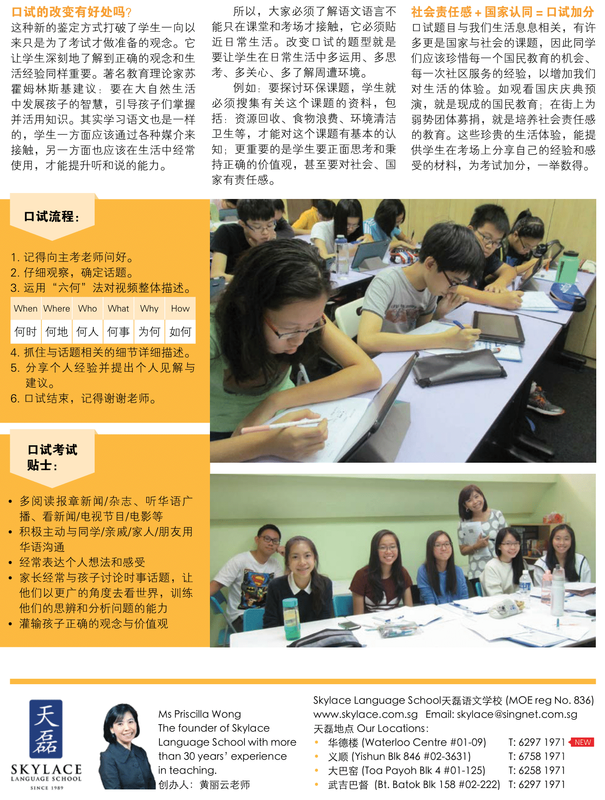 We are 30 years old this year! 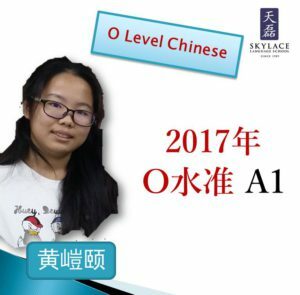 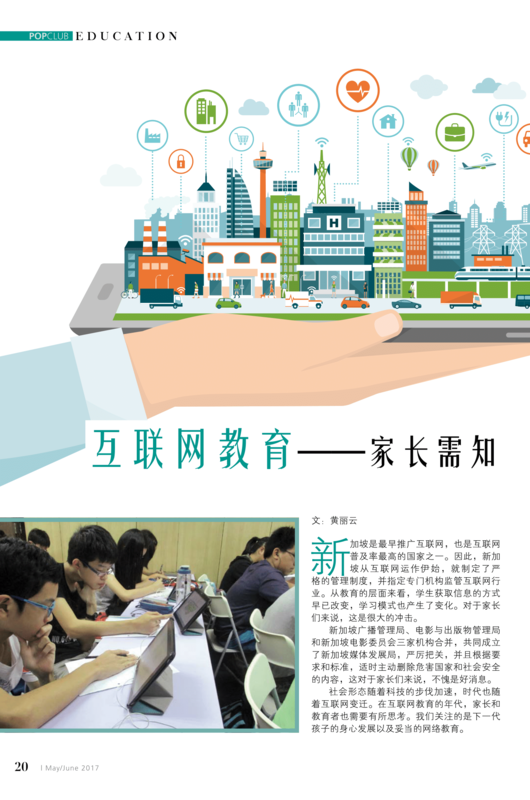 Through the years, we have witnessed the improvement and growth of many students, not only in their study of the Chinese Language, but also as a person. 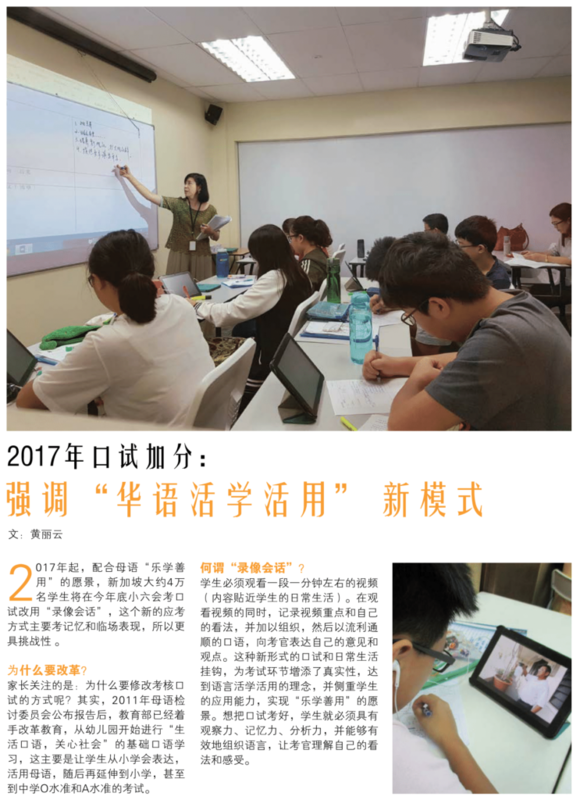 Some of our “graduates” still keep in touch with our teachers via social media platform, some gave surprise visits, and some who are married and have their own children, sign their children up as our new students! 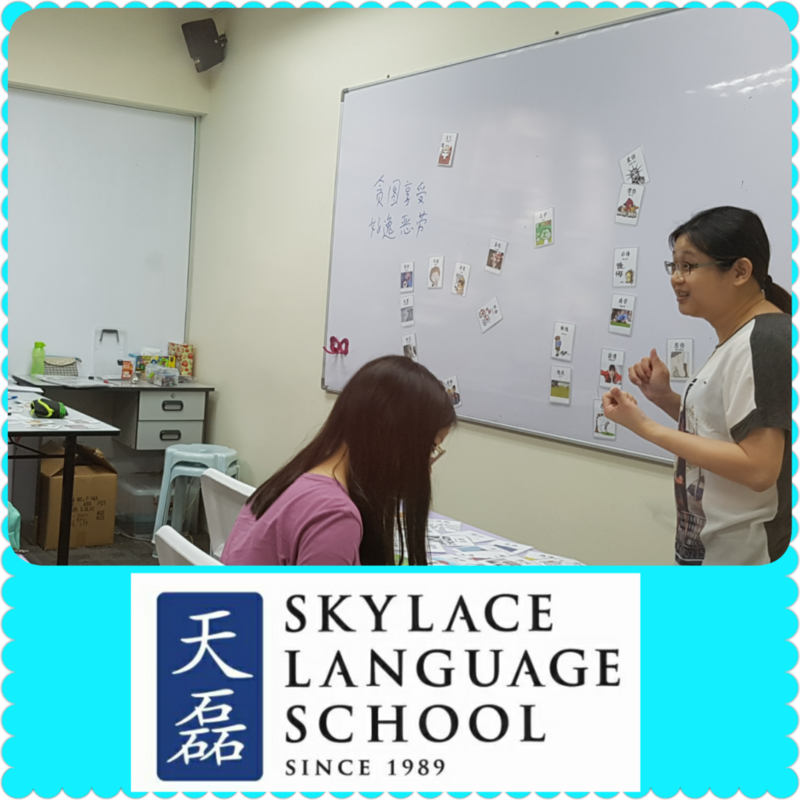 We are deeply blessed and feel very thankful for the bond between our teachers and students. 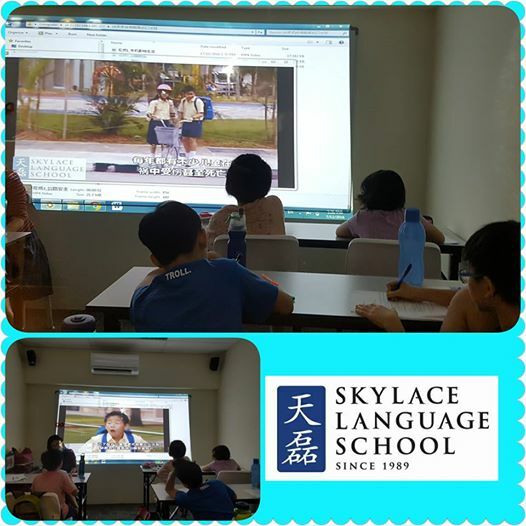 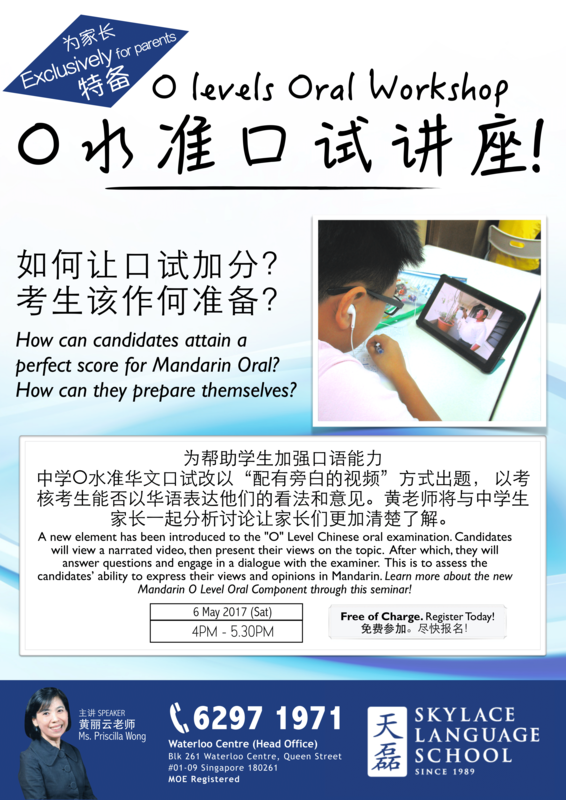 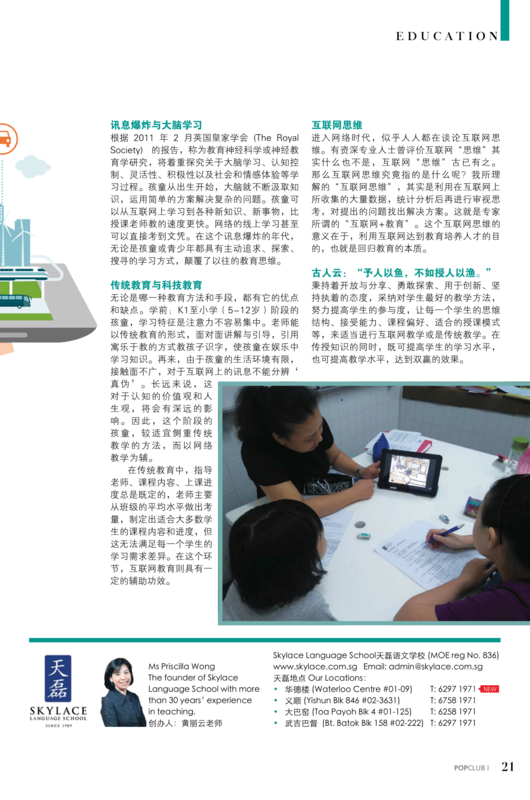 We hope more children would join us in the pleasant journey of learning Chinese! 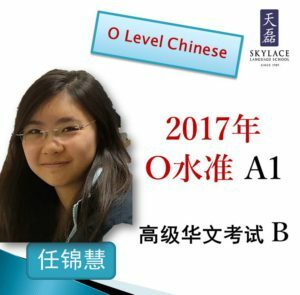 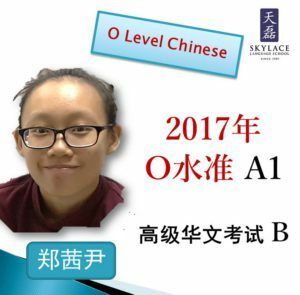 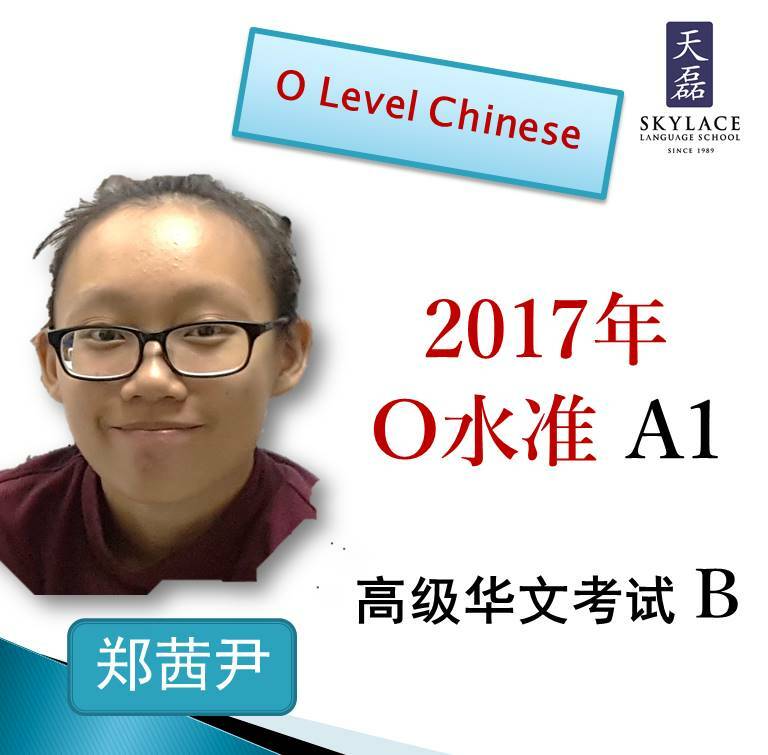 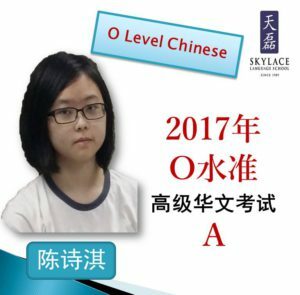 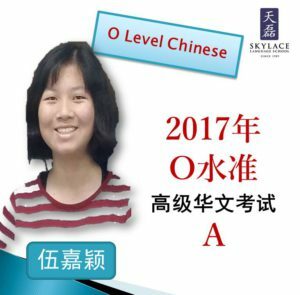 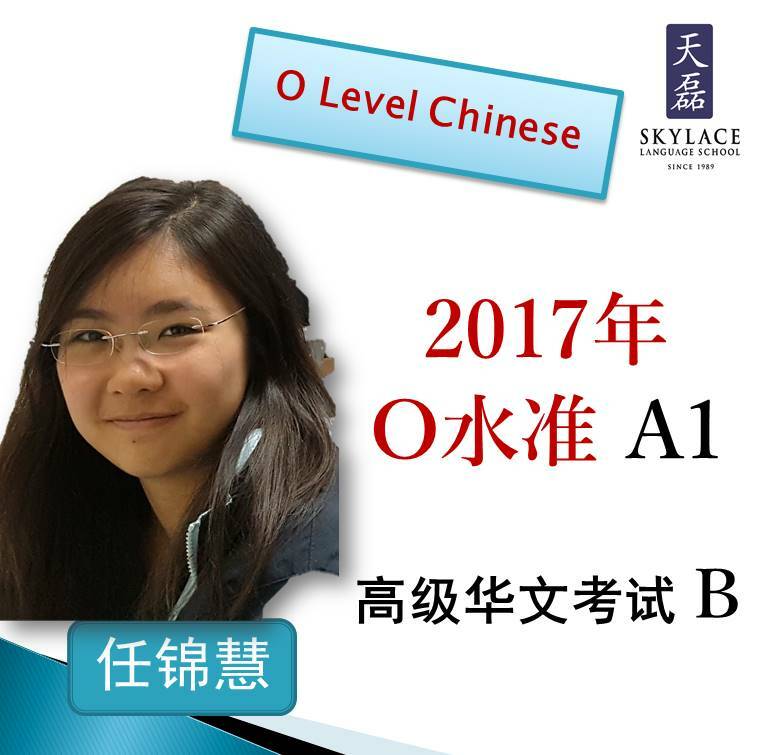 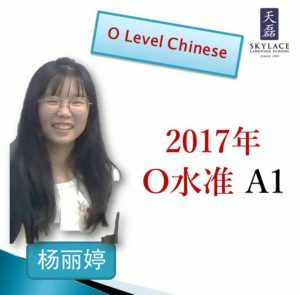 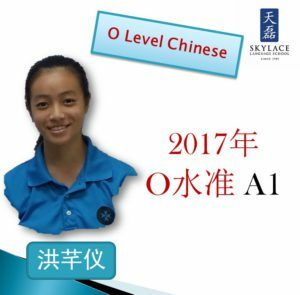 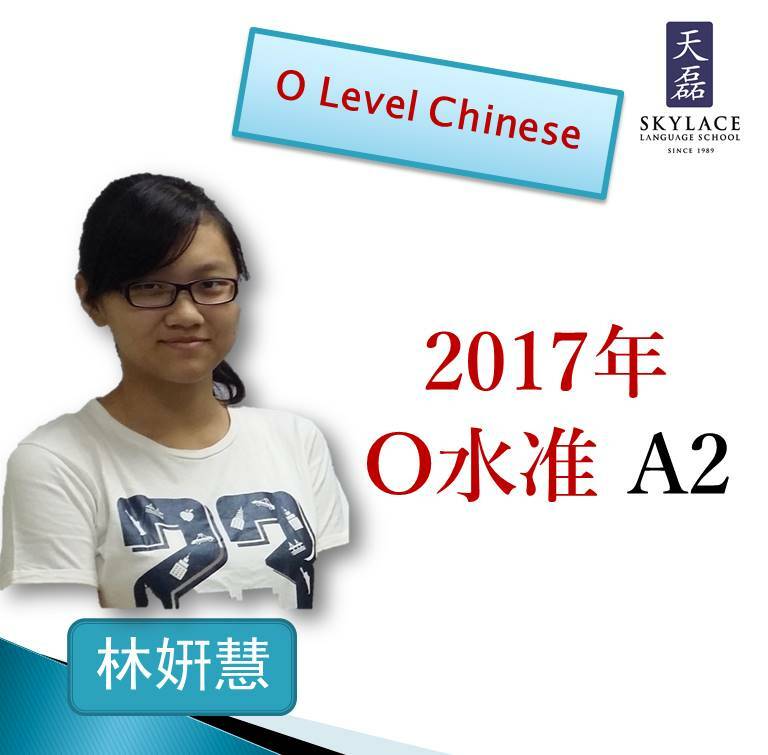 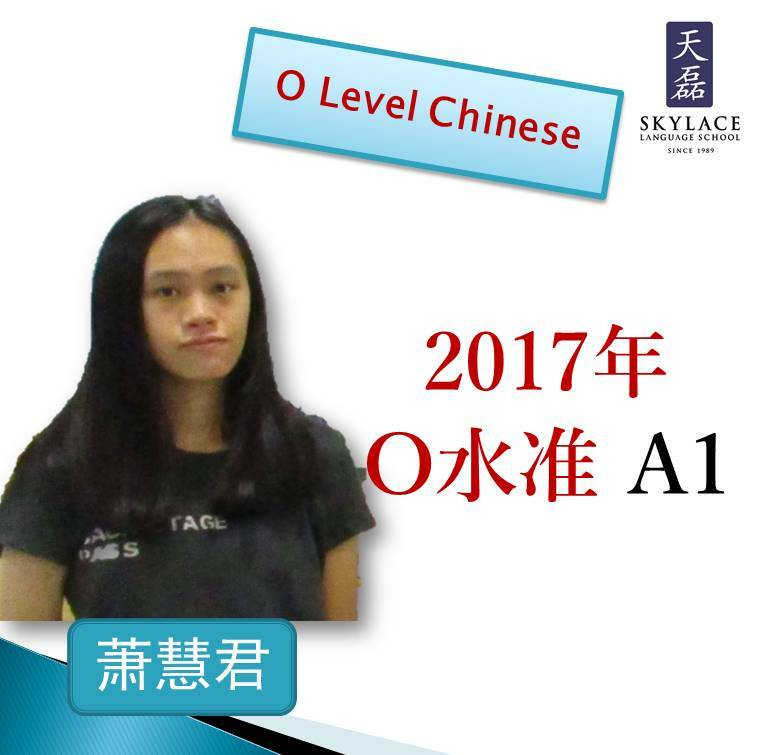 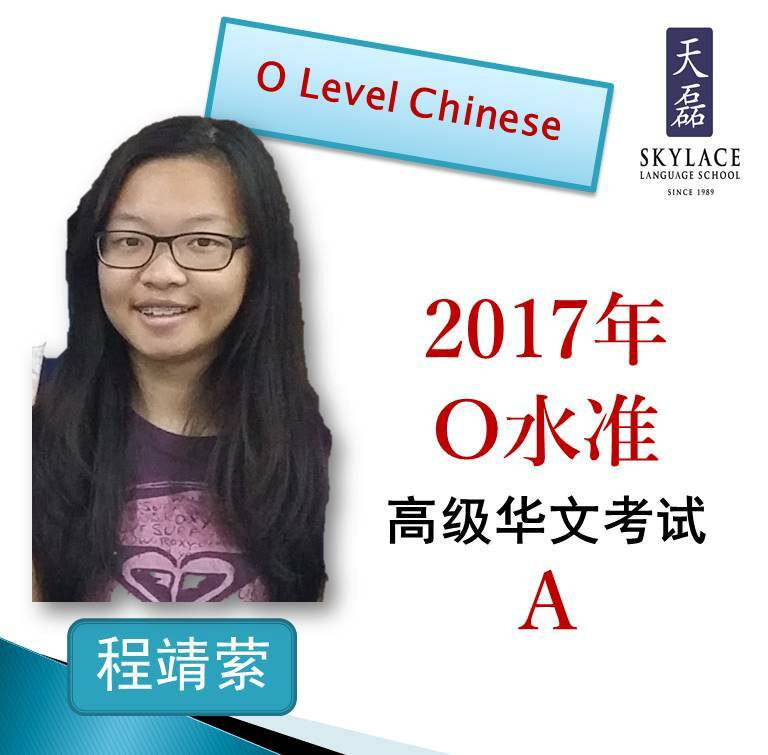 Congratulation to all our students whose hard work pay off in the 2017 Chinese O Levels Examination!